With one of the strongest performing property markets in the competitive GCC region, Kingdom of Bahrain has been hosting an increasing number of regional and international property exhibitions to help promote its investment potential. Gateway Gulf – Bahrain 2018 comes as one of the most successful exhibitions in a year that was eventful for the Bahraini property market. A regional exhibition that was held under the patronage of the crown prince of Bahrain and the vice supreme leader of Bahraini Armed Forces, Prince Hamad bin Salman Al Khalifa, took place from the 8th till the 10th of May 2018, Gateway Gulf – Bahrain 2018 aimed at showcasing and promoting the latest and most intriguing projects not only in Bahrain’s property market, but also across multiple major economic sectors and industries including energy, construction and tourism. Gateway Gulf 2018 was a three-day long event that took place from the 8th till the 10th of May 2018; it could successfully attract over 500 real estate investors and developers from around the world. As a result of that, the properties and projects have had a value that crossed the $26bn mark. The completed projects alone had a value of around $18bn. The event witnessed the participation of multiple renowned international companies; however, the most significant contribution was that of the Chinese delegation whose members were invited to the exhibition to explore and discuss new opportunities of investment in the Kingdom of Bahrain as a step to support and back up the role which the island kingdom – and the entire GCC region in general – would play in the new Silk Road imitative launched by China. Such participation can also be attributed to the fact that Bahrain houses many regional offices of Chinese international companies that are operating within the GCC region. 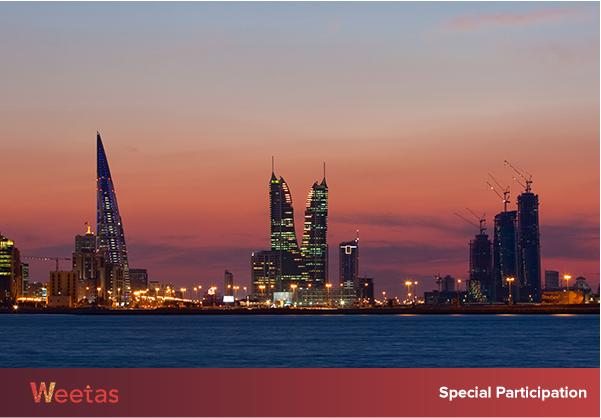 The platform of Gateway Gulf – Bahrain 2018 has also witnessed the revelation of new lucrative projects. One of the most significant examples being Jumeirah Al Sahel. A new five-star resort to be developed on the southwestern corner of Bahrain’s coastline, Jumeriah Al Sahel will comprise 207 keys; the units will vary between room, suites, and villas. Being the official first phase in Al Sahel master development, Jumeirah Al Sahel’s excellent site offers its visitors an irresistible fusion of the comfort of being isolated from the city and easy access to the key destinations and services in the Kingdom of Bahrain. 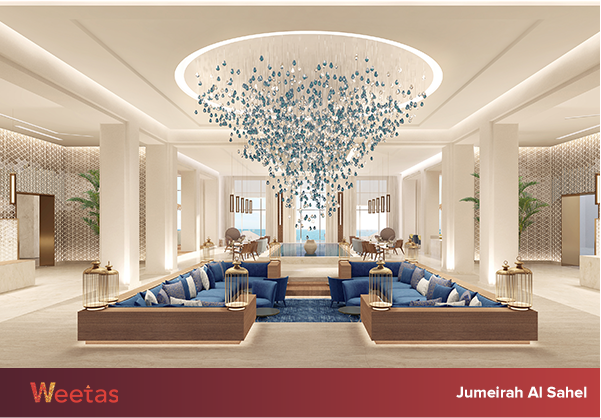 In addition to its location, Jumeirah Al Sahel will offer its visitors multiple world-class luxurious and entertainment amenities that include water parks, cinemas, a kids’ club in addition to world-class fine dining restaurants and stores. 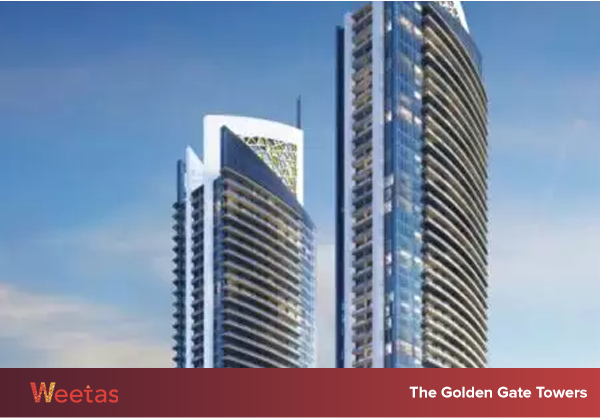 With an initial value that exceeds the $250m mark, the Golden Gate Towers are set to be the tallest residential towers within the Kingdom of Bahrain upon their completion. 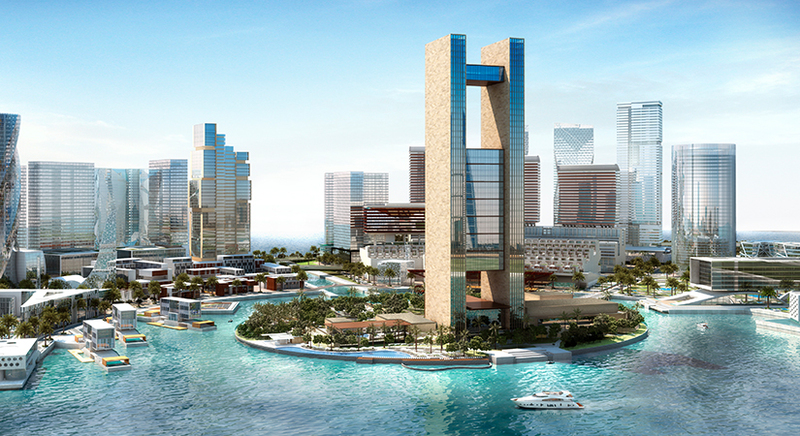 The twin residential towers were unveiled by the Bahrain-based developer Bahrain Bay Development. Situated within the developer’s eponymous community in the Bahraini capital, the Golden Gate Towers will comprise 750 luxurious residential units in addition to a 4-star hotel that will house 175 keys, a 5-star hotel that will house 240 rooms, a commercial office space, a retail zone, a car park as well as many other leisure amenities and facilities. 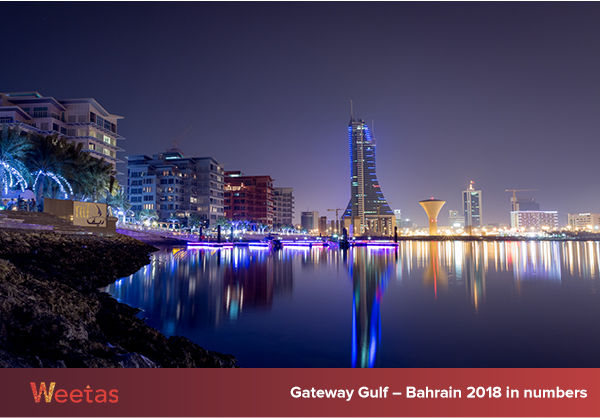 The private sector entities and firms were not the only ones to headline Gateway Gulf – Bahrain 2018. The governmental branch has also made a strong appearance through two of its main authorities which oversee the Bahraini real estate market: the real estate regulation authority (RERA) and the Survey and Land Registeration. During the third day of the event, Bahrain’s Survey and Land Registration has announced its plan to develop a new generation of live-updated 3D maps of the Kingdom of Bahrain. The purpose of the project is to keep up with the new generations of vehicles and new trends in driving and to help upgrading the transportation systems and maps of the Kingdom of Bahrain as well as handling any issues that might occur with the infrastructure. 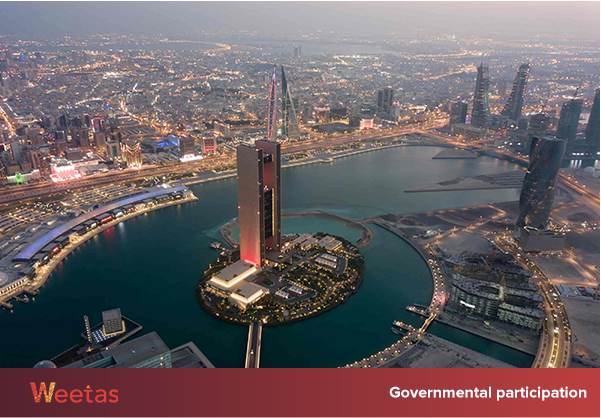 These announcements, along with many other ones made during Gateway Gulf 2018 and other similar exhibitions, reflect clearly the accelerated economic growth which the Kingdom of Bahrain is going through right now specially in the sectors of tourism (the fastest growing economic sector last year with the percentage of 12% increase), real estate (5.5%), and restaurants (9.5%). The aforementioned numbers give us a fairly clear image of the potential of Bahrain’s property market and investment environment overall.